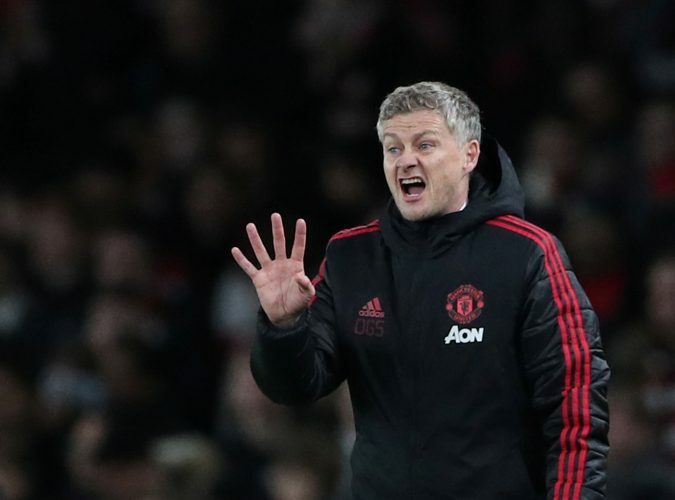 The most comprehensive test of Ole Gunnar Solskjaer’s reign at Manchester United will come when they face Paris Saint-Germain in the Champions League across two legs. The French giants are a ferociously attacking team, and have been investing in their squad to win the Champions League from years now. It will be a clash to relish, and will be a true assessment of the Norwegian’s ability to lead and manage, perhaps even determining whether he’ll continue at the top spot come summer. Firstly, United must exploit the big weakness that is presently plaguing PSG, which is a sub-par midfield. By wielding a top-heavy squad, and injuries to Verratti as well as the absence of Rabiot will mean that inexperienced players will have to be fielded in that region. In fact, if natural CB Marquinhos is fielded in midfield, United may not have that hard of a time in bypassing the French giants. When on the ball, a 4-4-2 diamond will suit Manchester United best, with Lingard playing the false-nine role akin to the outings against Arsenal. However, when defending, United could shift to a 4-3-3 and Solskjaer can deploy high-pressing more often to intercept the ball higher up the pitch from PSG’s inexperienced midfielders. Next, the Norwegian must take into account that PSG’s defense isn’t actually the best in Europe. In fact, with 35-year-old Dani Alves being deployed as a wing-back and a slow and immobile defender like Thiago Silva manning the heart of their backline, a pacey United trident will have no difficulty whatsoever in confounding their defense. It is quite telling that while United conceded only 4 goals during the UCL group stages, PSG let in 9. In fact, with the likes of Bernat being the other option at the club’s disposal, it is this weakness that the English powerhouse must exploit to the fullest, with Rashford and Martial being the obvious sources of penetration. At the same time, United must not forget their own shaky backline, bereft of a leader. Despite injury to Neymar, United will still be bombarded with an offensive trident from PSG. To plug this, Solskjaer must make an important choice in his midfield. He has to be clinical with his deployment of Herrera. While the Spaniard will aid Matic in providing cover to the defense, he will also have to fulfill another crucial task. This option is for the Red Devils to deploy Herrera as a constant shadow against Cavani, pocketing that threat. 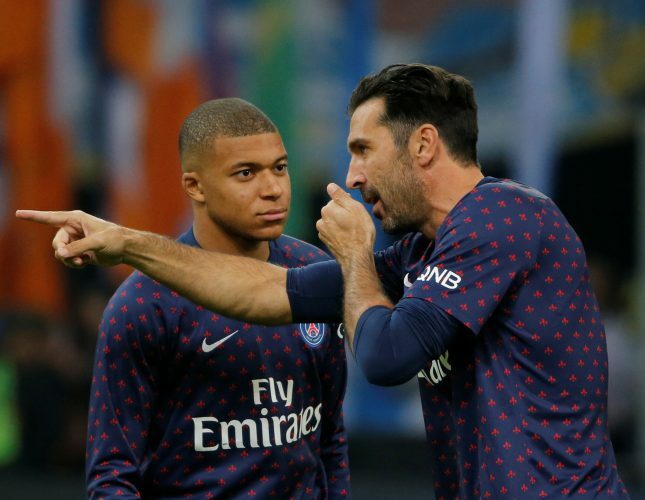 This will leave them with the more pressing woe of Kylian Mbappe. In the same regard, not much can be hoped from Shaw and Young, given the sheer pace that PSG possess on the wings. Despite that, the injury to Neymar, which has assuredly put him out of action for both legs, will be some respite to the club’s backline. If they are to stop Mbappe, the club’s effective midfield conduit will have to suffocate that of PSG. In this manner, the young Frenchman will have to rely on long balls or aerial passes in order to pose a threat. This can be deftly blocked through a man assigned to following him, or an alert Matic aiding Shaw if and when Mbappe slips past. Simply put, by minimizing the very chances that Mbappe gets, his threat can be largely countered. Next, the Mancunian outfit will have to decide on a stable attacking ethos for both legs. Judging by their successful outings against Spurs and Arsenal, a dependence on counter-attacking football seems to be the way to go in France. Lingard’s role as the false nine will provide United with a more tactical punch, with the Rashford-Pogba pairing given extra chance to flourish and take advantage of the already mediocre PSG defense. With the frontline of Lingard, Rashford, and Martial, with Pogba forming a free-roaming no.10 threat, a daunting attacking presence will be created. Lastly, it will be the mentality of the players that will be most important going into the game. Since United seem likely to hold aloft a long unbeaten streak of games, the nerves will be at an all-time high. PSG, in addition to their injury woes, go into the game having built themselves to be title contenders. If Solskjaer’s attacking ethos and counter-attacking football is perfected in both legs, the English team has an unassailable advantage.